Penn State Bath products for the home starting at under $5! Penn State Bath There are 2 products. We Are! Penn State! 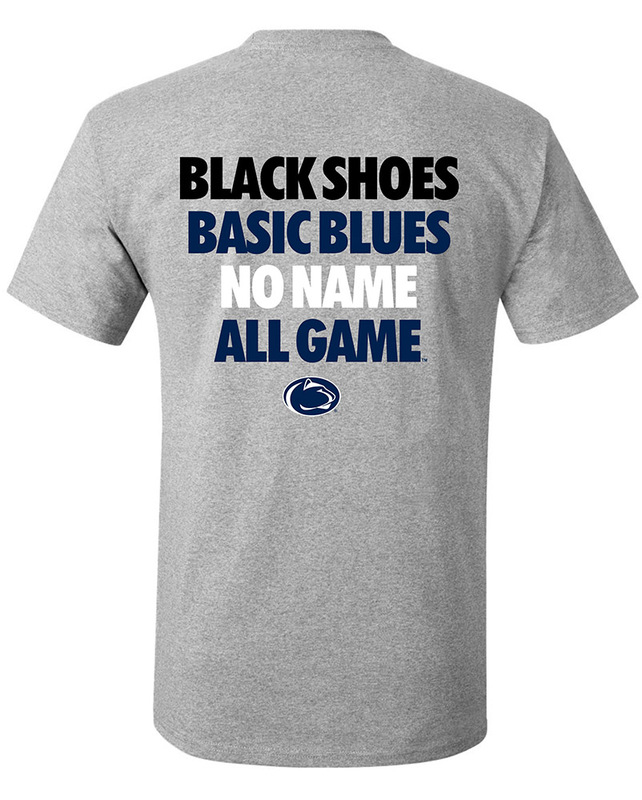 Find a big line of Penn State bath products for your home or dorm. 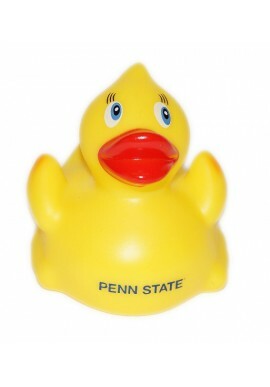 Look for great Penn State bath products, including toothbrushes, towels, bath essentials—even a rubber ducky. 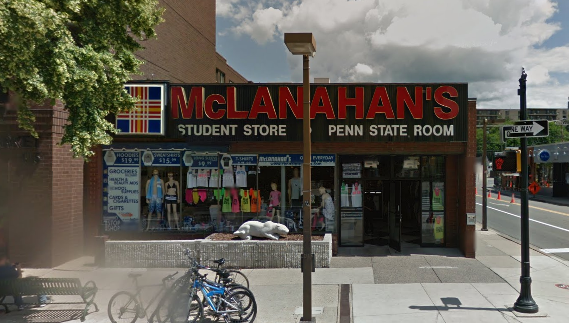 Find an even greater selection of Penn State bed and bath products in our downtown State College, PA store.